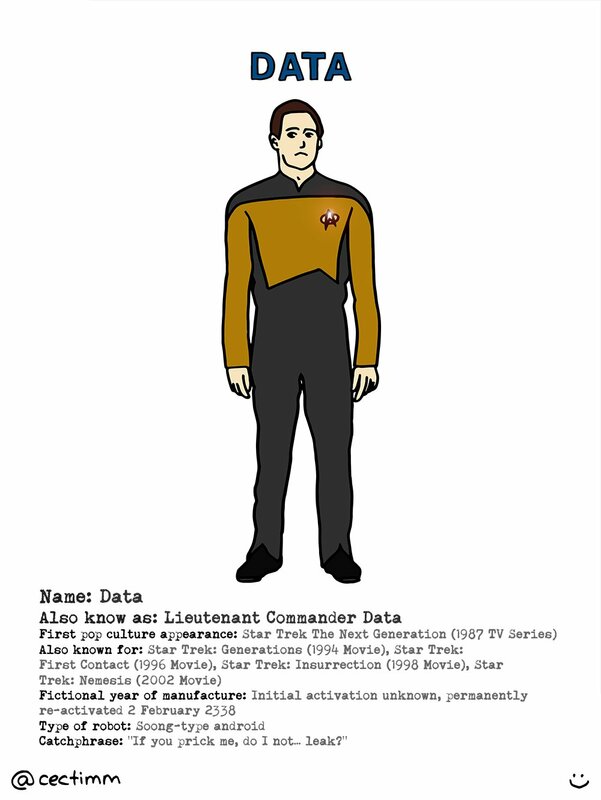 When I first came across Star Trek The Next Generation on late night TV in the early 90’s I fell in love with the show and the awesome characters, including Lieutenant Commander Data (an artificial intelligence and synthetic life form). 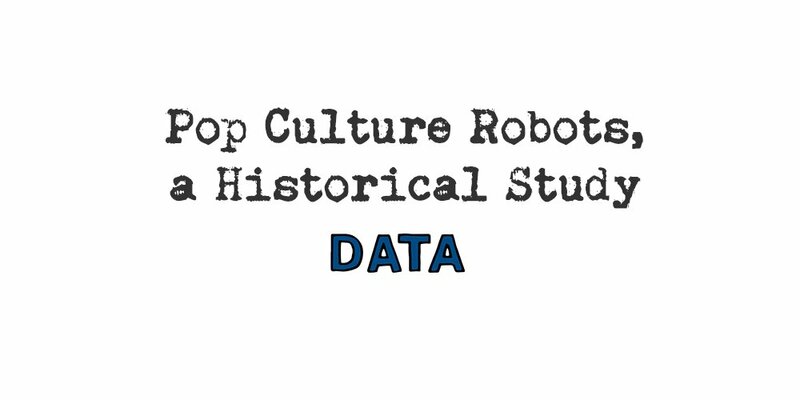 During the series and the subsequent movies, Data wanted to become human but he struggled with human idiosyncrasies. He eventually installed an “emotion chip” and developed sensitivity, compassion and eventually put the needs of others above his own. 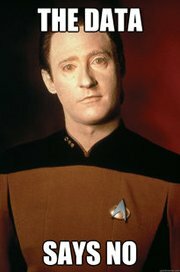 Thankfully, Data appeared in all of the Next Generation movies, however I think we have seen the last of him as this franchise is well and truly over. If you haven’t already watched it then I recommend you do… it’s a bit dated by now but it’s just old enough to be retro cool. He does live on in a small way with his many quotes becoming animated gif’s and memes.